Whether youre ski touring, trekking in the winter or just going about your everyday life, the Bergans Maribu Insulated Lady Skirt will serve you well. 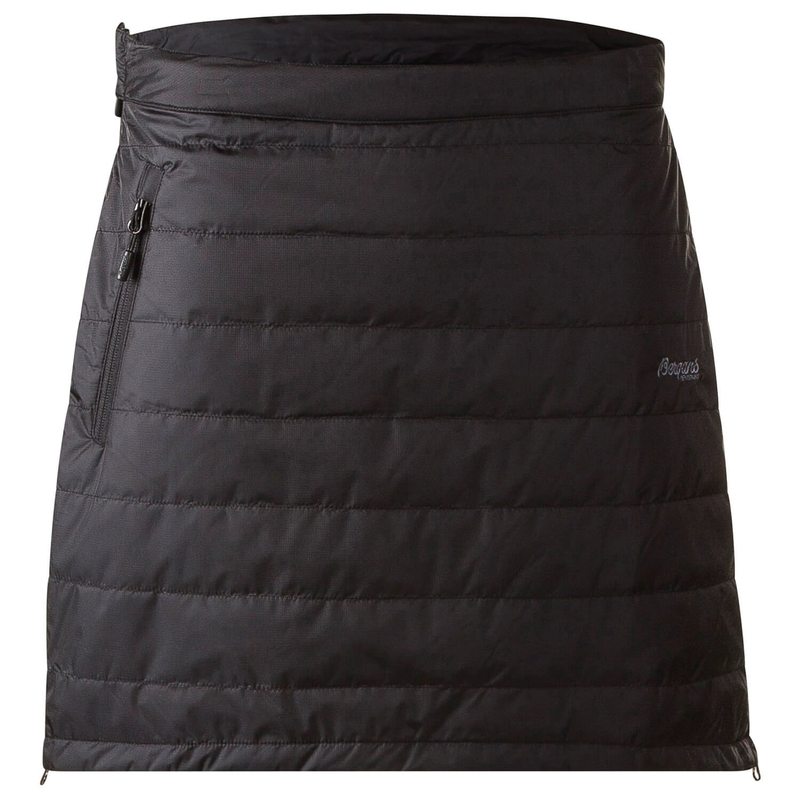 This winter skirt is filled with synthetic insulation to keep your thighs and backside nice and warm. The full-length side zip makes it easy to slip on an off over a pair of trousers, so if youre looking for something to keep you warm during breaks or in camp, this skirt is a great option. The PrimaLoft insulation will even warm you up when wet! Windproof, waterproof and breathable, the outer fabric offers the perfect balance between breathability and protection, allowing moisture to escape whilst preventing wind and water sneaking in! 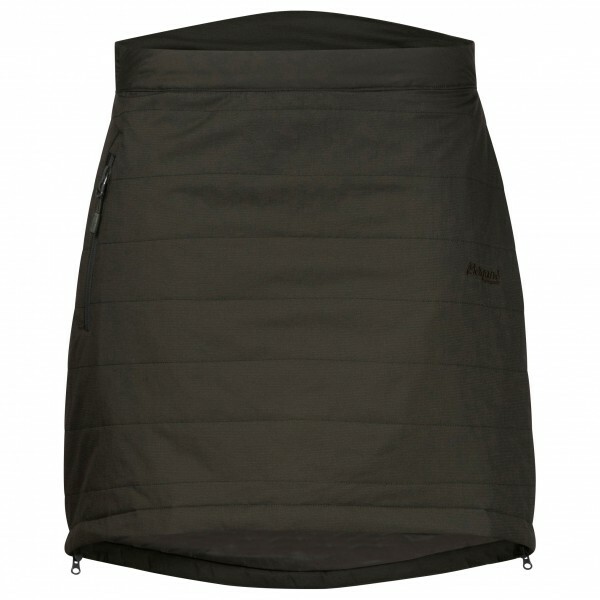 The Maribu Insulated Lady Skirt is an extra layer to keep you warm when its cold out! Plus, it looks good to boot!